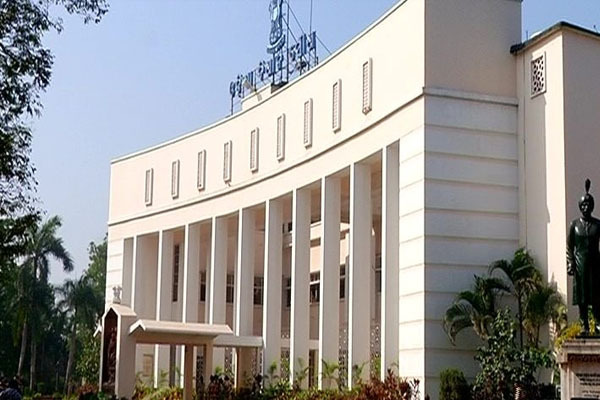 Bhubaneswar: The Odisha Assembly could not conduct the Question Hour and other businesses in the morning hours for consecutive third day on Thursday as Opposition Congress and BJP members protested raising farmer and unemployment issues in the State. Speaker Pradip Kumar Amat adjourned the House twice till 3 pm. As the House assembled, Congress and BJP members trouped into the Well of the House and shouted slogans alleged that the Government has failed in providing supports to farmers and creating employments for youths. Amid sloganeering, the Speaker called a Minister to reply to a question. But he adjourned the House till 11.30 am as Opposition members didn’t relent from shouting slogans. As similar situation persisted when the House reassembled at 11.30 am, Amat adjourned the proceedings again till 3 pm.